I never expected to be confronted at the grocery store by gummy candy “Asses with ears”. Bizarre. 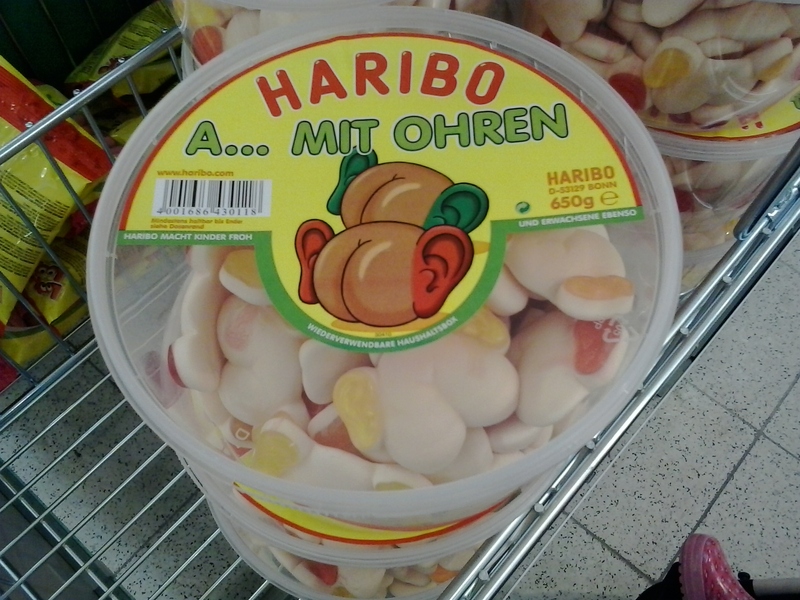 Oh, Haribo, what are you thinking?